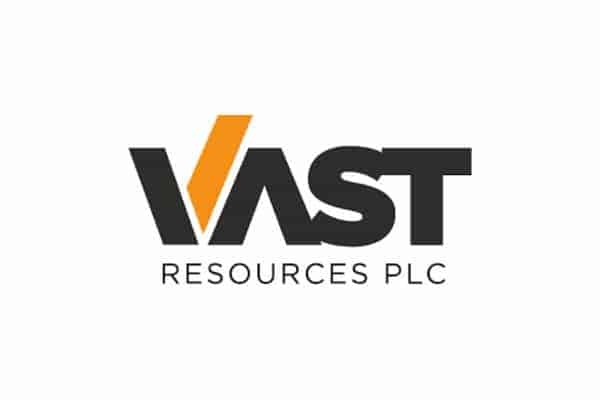 Vast Resources plc, the AIM-listed mining company with operating mines in Romania and Zimbabwe, announces that Mr Roy Pitchford has resigned from his position as Chief Executive Officer and Director, effective from 31 December 2017. Mr Andrew Prelea, the President of Vast’s Romanian subsidiary, is assuming the role of Chief Executive Officer and it is anticipated that he will join the Board in due course. Brian Moritz, Chairman of Vast, commented: “Roy has had an invaluable contribution to our Company – stewarding Vast from an exploration and development company back in 2014, to a production company with two operating mines and third due to come on stream in the very near future. To say that Roy has fundamentally changed this business is an understatement – and for this, I am hugely grateful. “When Roy joined the Board three years ago, Vast was almost exclusively focussed on Zimbabwe, his country of birth and a place that he continues to feel very passionately about. Over subsequent years our focus has increasingly turned to Romania and it is this change that has prompted Roy to step down as CEO, to be replaced by Andrew. I am confident that Andrew is well positioned to execute our strategic objectives in Romania, whilst maintaining and expanding our interests in Zimbabwe. Vast Resources currently own and operates the Manaila Polymetallic Mine in Romania, which was commissioned in 2015. The Company’s portfolio also includes the Baita Plai Polymetallic Mine in Romania, where work is currently underway towards obtaining the relevant permissions to start developing and ultimately commissioning the mine.